Baptism is one of the two sacraments of our church, along with the Lord's Supper. It is a "sign and seal" of our new life in Christ through the power of the Holy Spirit. We baptize infants and young children, as well as adults, because children are an important part of the body of Christ. 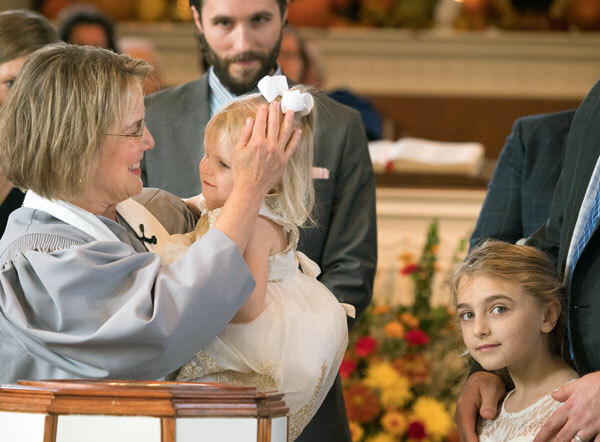 When parents or guardians present their children for baptism, they are asked to profess their faith in Christ as Lord and Savior and promise to raise their children in the faith until they are old enough to become "active members" through their own profession of faith. Generally this means that the parents are active members of Westminster or another Christian congregation. Adults who wish to join the church and have not already been baptized receive the sacrament of Baptism upon making their profession of faith and declaring their intention to be faithful members of the congregation. 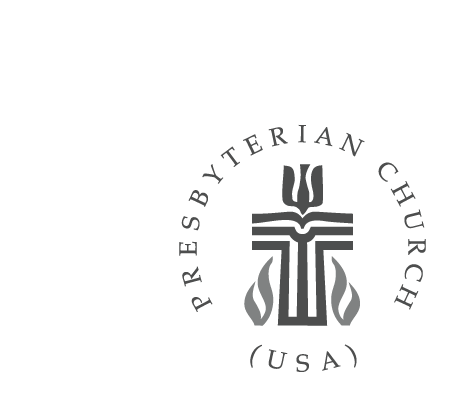 Contact Peg Kinsey, executive assistant to the pastors, at 412-835-6630x211.